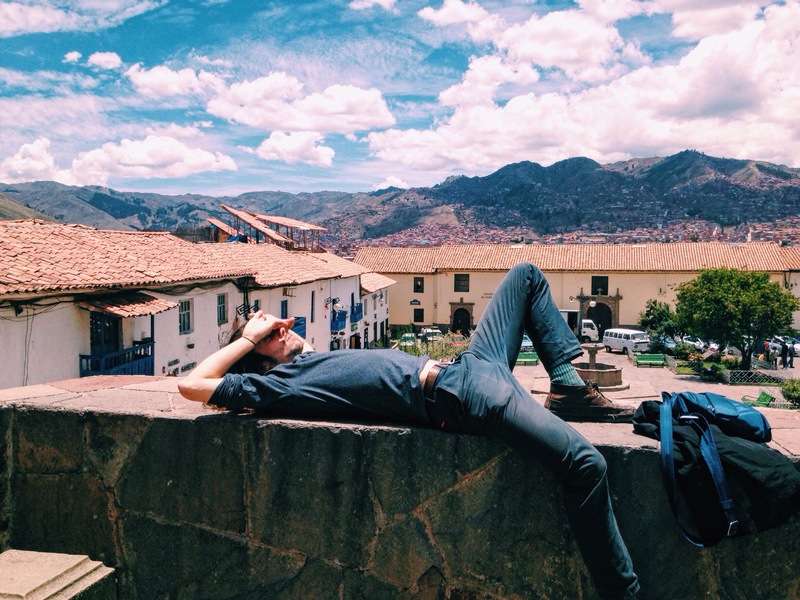 Still hanging out in Cusco! Yesterday morning I decided to do the free walking tour. Because I’m still a cheapskate even while traveling and I love things that start with the word free 😉 Especially the morning after I went to the local Irish pub, Paddy’s (is there any city in the world that doesn’t have an irish pub called Paddy’s?) and spent too much money on cervezas. We started off at the coffee museum, did a quick tour and saw people working there selecting the beans by hand. The tour guide said they send the rejected beans across the road to Starbucks, haha. We then got free espresso shots to sample. It was really good too! I think coffee in Peru is sort of hit-or-miss… Sometimes it’s perfect and tasty and strong (like the coffee at the cafe I’m currently sitting in, yum) and sometimes I’m like did you forget to put coffee in this water?? And then I have to drink 6 cups to feel like I’m awake, and then I have to pee all day. Anyway that was off topic… This coffee was perfect. Especially, again, post-cervezas. Blah. We spent almost two hours walking around different sites and learning some history about the place, which was nice because I’ve been here a few days and hadn’t done much of that yet besides touring an art museum and a church. It was good to get the background of the city in general. Go ahead and quiz me! I know all about Cusco now! 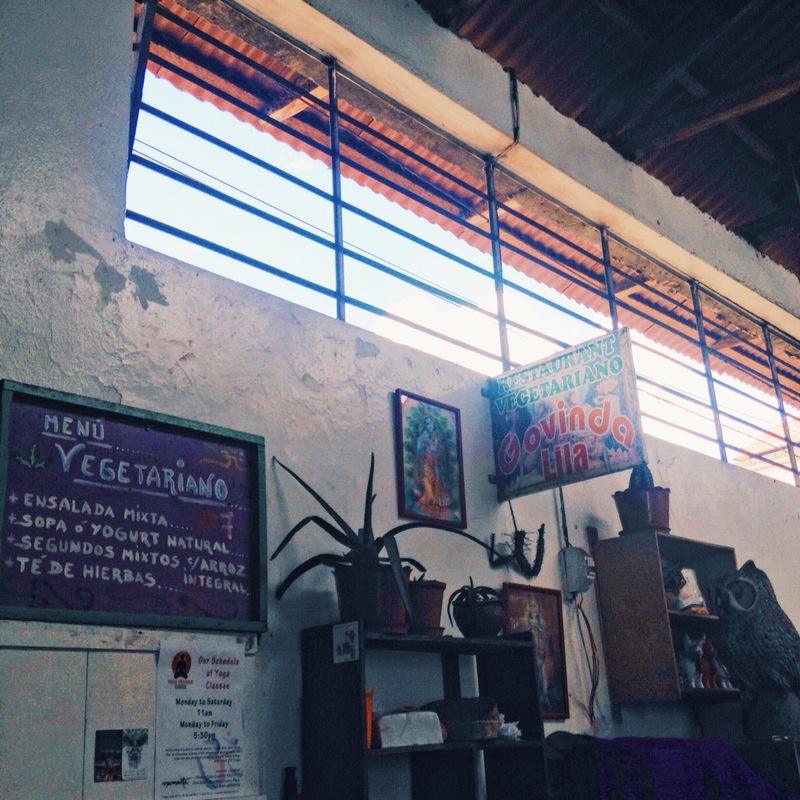 The tour ended with a cooking class on making ceviche… I think most people know the basic ingredients (fish, lime juice, red chilies, salt and pepper, red onion….) served with the local corn and sweet potato. I was surprised they didn’t put garlic in, I guess I always thought ceviche had garlic! I couldn’t taste it because of the fish but it smelled lovely and fresh. I’ve been thinking a bit about vegetarian ceviches – the one I had was artichoke and it was good but I think it was a little overwhelming because there isn’t much soakage in artichokes, and you need a vessel that the lime juice can soak into. I’ve seen mushroom ceviches around and that would probably be a good choice. Kind of want to try zucchini too. Or bean ceviche, with the beans cooked to the point where they are JUST about to get mushy. Hmm. Ok I’m getting carried away. Anyway today I’m back in San Blas hanging out with Ryan. Beautiful hot and sunny day up here! Sunscreen very necessary for my white, white skin. We were going to go back to Prasada for lunch but stumbled upon the neighborhood market and it had a Govinda vegetarian stall in it! The markets here all have a section of stalls where you sit on benches in front and get lunch by a set menu. Usually soup and a main course and a drink. All this for 7 soles (about $2.50). Yeah. Damn. Anyway it was probably my favorite meal I’ve had here so far because it was so simple but well-balanced and good. We got vegetable soup first with rice and veggies in it. 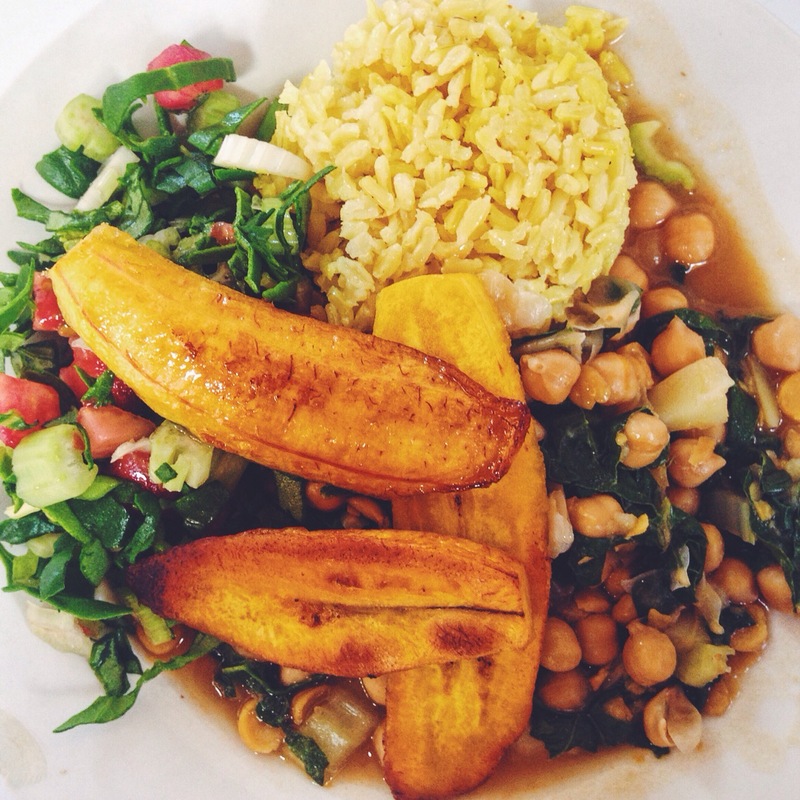 For the second course we got chickpeas and chard with yellow rice, grilled plantains and a fresh salad. Some salty, some creamy, some sweet and some fresh on the same plate. And a chamomile tea. Starting to make our plans to continue on to Bolivia, stay tuned! Enjoying very much reading your travel food blogs ….